Posted by Jon in NECA, News with 4 comments. If you stroll on over to figures.com they had a nice walk-through at the NECA headquarters and got to reveal a whole bunch of NECA releases for 2013. Want to know more? Check out Figures.com! There seems to be a lot of great news on the Valve front. Coming off the heels of the Heavy and Soldier shown at Toy Fair, the next two TF2 characters will be the Spy and Engineer. 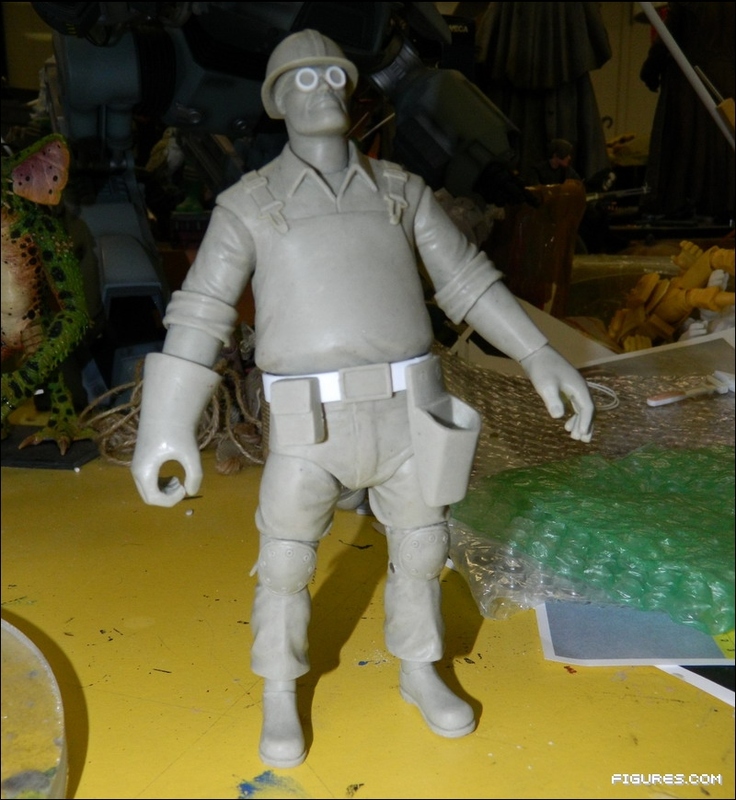 Figures.com has a whole load of pictures that show off the sculpt in progress. Notice that the Engineer does not appear to come with a sentry turret, a little disappointing. However the good news coming from this event is that NECA will be starting a service to sell items direct to fans. This will include items like the previously reported Predator Skull Pack. How does TF2 and the NECA Direct service connect? If successful it could possibly lead to thing like the Engineer’s turret getting out to fans. Mind you that idea is mine and NECA has not said anything about it either way. In the past they have mentioned weapons packs for the TF2 figures wouldn’t work at retail. Now that a skull pack is a reality who knows what can be done? TF2 hat pack? Sentry guns? Possibly get those Prometheus figures that have been bumped? It’s an exciting prospect and I do hope it ends up working out. Been waiting on Aliens series one? Well there they are. They are shipping out now to retailers so I would assume we will start seeing sightings in no time. 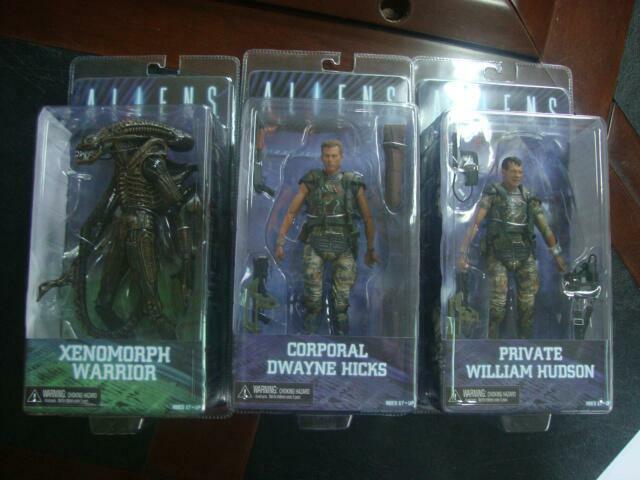 It may also be worth checking NECA’s Amazon store as I have had luck in the past getting ahold of figures pretty early there. The second Aliens series also has a new surprise in it, a remake of the 1979 Alien with improved articulation. There is a mystery marine as well (who will be male) that will have the flamethrower. Pictures over at the figures.com article is also the inevitable Alien eggs and facehuggers. 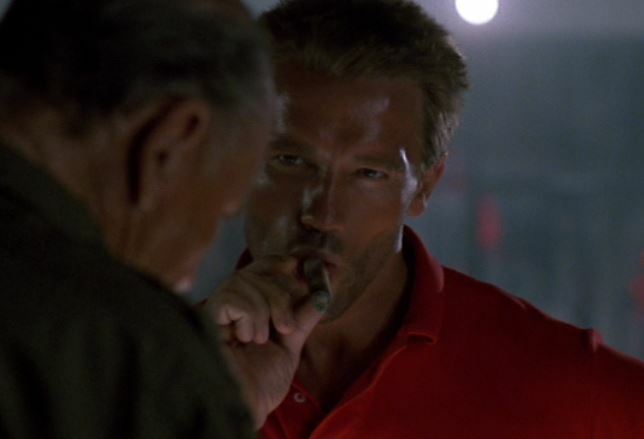 Red Polo Shirt Dutch (Dillon Extraction Dutch): This would be my number one choice if I was in charge of making choices. Which I am not, so I will just hope NECA does this version of Dutch. He also needs the cigar for this one, the cigar head is a big hit around these parts. 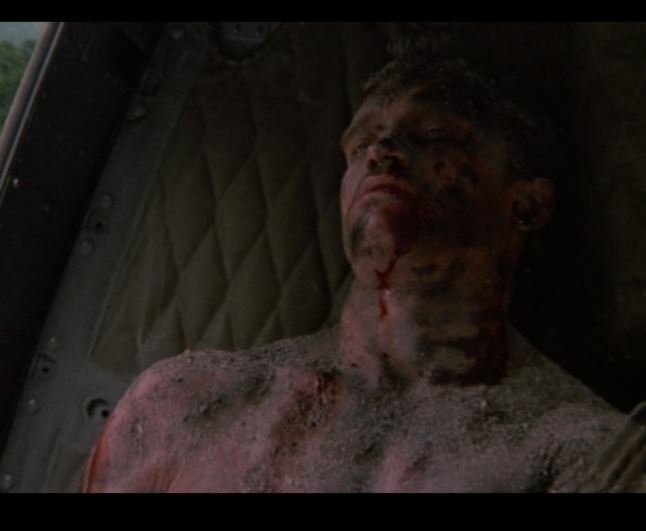 Post explosion, end of the movie Dutch (Dutch Extraction Dutch): I would guess this would be an easy variant of the mud covered Dutch in series nine. You would just need to add some blood and body damage to Arnold. Not my favorite, but nothing is going to top the red polo shirt. Wet and Wild Dutch (River Extraction Dutch): Name coined by my buddy Nick on twitter. He’s probably right, this one has a good probability of being made. I’m cool with this or end of movie Dutch coupled with the red polo shirt version. I’ve stumped far too much for the red shirt variant so it is totally not going to happen. Whatever happens it is always exciting to get MORE Arnold. Oh right, and there will be an 18″ Dutch later in the year as well … I’d imagine Jungle Patrol would be the go-to for that, but if it ends up being Jungle Extraction with the cigar head I will flip my lid! It’s also good to know the Predator line is doing well. They have begun sculpting the Alien v Predator “Wolf” Predator, I believe. He looks to have some additional articulation around the torso area, and his wrist computer should open as well. NECA posted some more pictures of the San Diego Comic Convention 2013 exclusive Dead End Albino Predator. You can check them all out here. 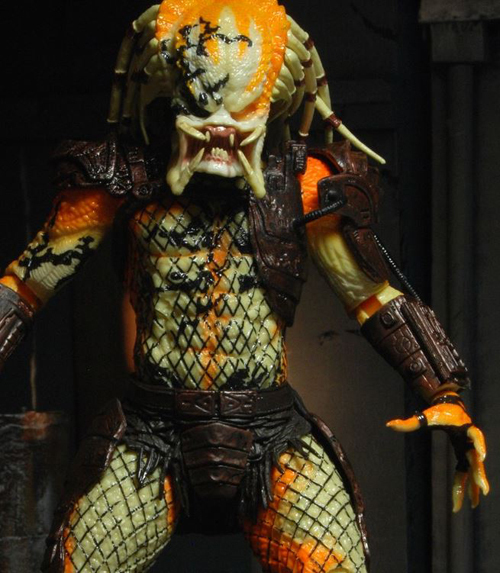 It really is Predator central over at NECA. I figure news on the Dead End Predator was a good way to end this NECA News segment. So now this is the Dead End of this article. There will be more SDCC stuff from NECA this year, only two shown so far. Line Ranger 7″ stuff is up on NECA’s eBay store, Laurence, if you are looking for it. Thanks Jon and Flutterlicious you guys are awesome! and how are you both so knowledgeable?